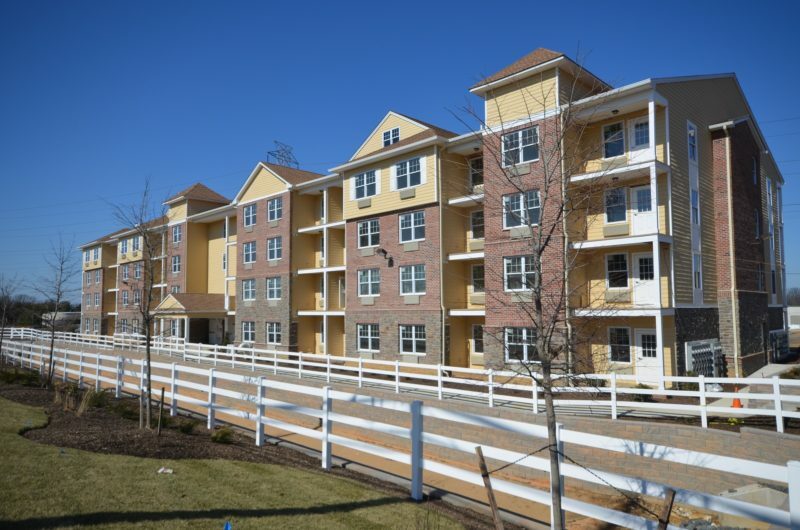 A new 80-unit, age-restricted rental property in Sayreville has changed hands for $13 million, in one of two recent multifamily transactions by Redwood Realty Advisors. The brokerage firm announced the sale of Gillette Towers, a soon-to-be completed complex at 100 Kennedy Drive, to a Manhattan-based buyer. Located alongside the Garden State Parkway, the complex is in the final phase of construction and has approvals in place to build an additional 56 units, while it sits in close proximity to the proposed $2.5 billion waterfront project in the borough. Redwood Realty Managing Partner Kevin McCrann and Investment Associate Jeremy Wernick brokered the transaction. 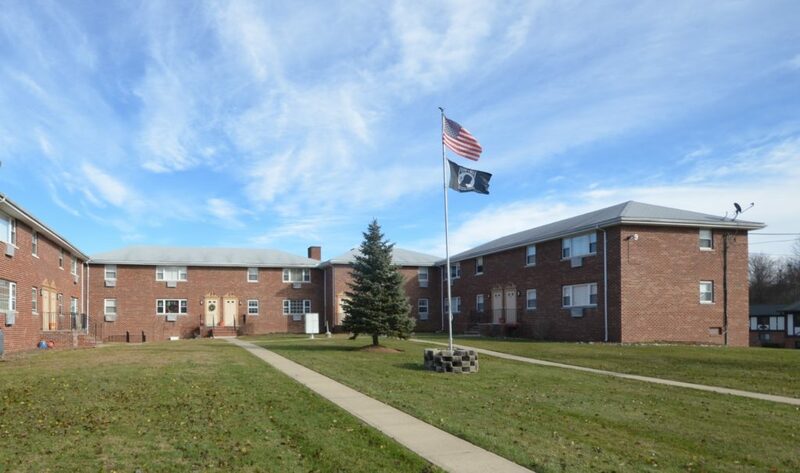 McCrann and Wernick also brokered the sale of Wilson Manor, a 68-unit property in Sussex, for $9.5 million, according to a news release. Built in the 1960s, the units are spread across seven two-story buildings on nearly seven acres and come with the opportunity to build 14 additional units.